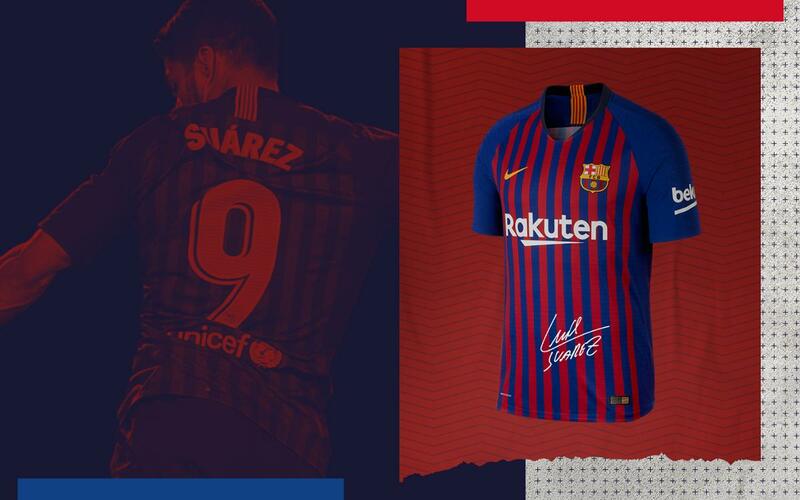 Join the Barça Fans team to participate in drawings, win tickets to the best matches, and get Barça products just for you. The final whistle is just the beginning. Check out replays with all the action from the UEFA Champions League, La Liga, the Copa del Rey, and much more. Show your colors proudly on your devices. 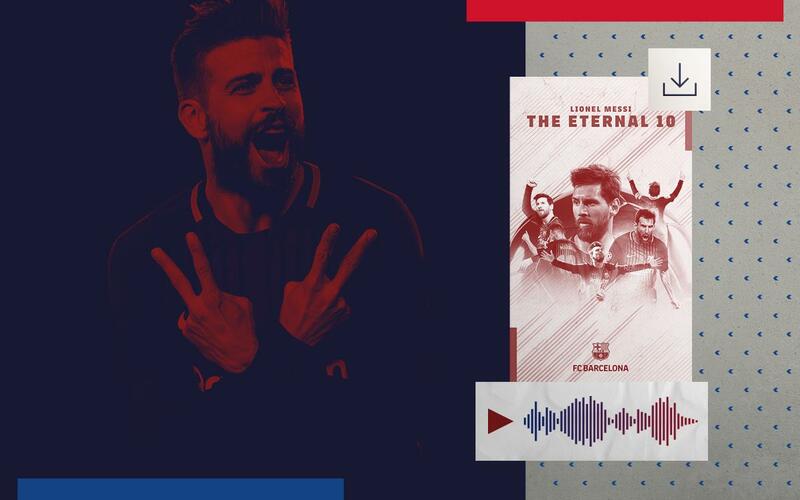 Download the best wallpapers and ringtones, just for Barça Fans. Every second counts in football. 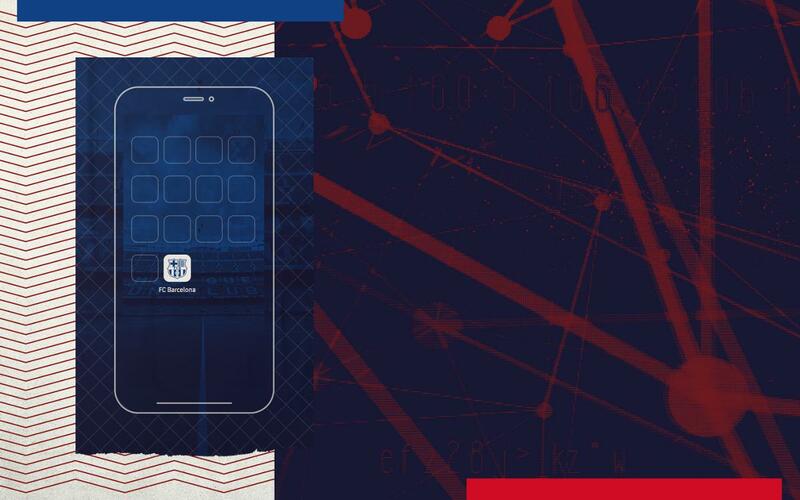 As a Barça Fan, you'll be the first to know about the Club's latest news.